← There’s Nuffin like a Puffin…! All You’ve Ever Wanted – a Joan Aiken wish comes true! The joys of Spring…but what if it just goes on giving? 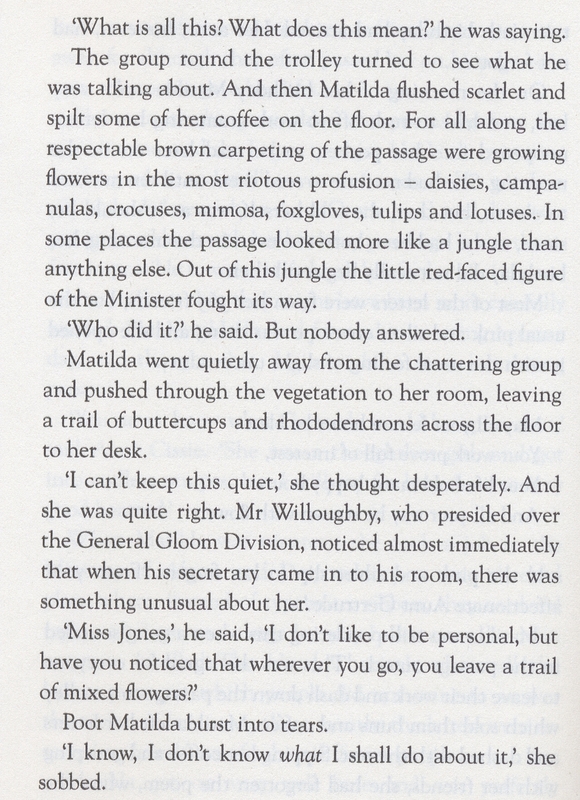 One of Joan Aiken’s ‘modern’ fairy tales, ‘All You’ve Ever Wanted’ is the title story in her first book, and imagines an unfortunate orphan called Matilda who is showered with magical wishes that will keep coming true. Think of the joys of spring – so lovely at first when the garden is busting out all over, but what if it doesn’t stop…? 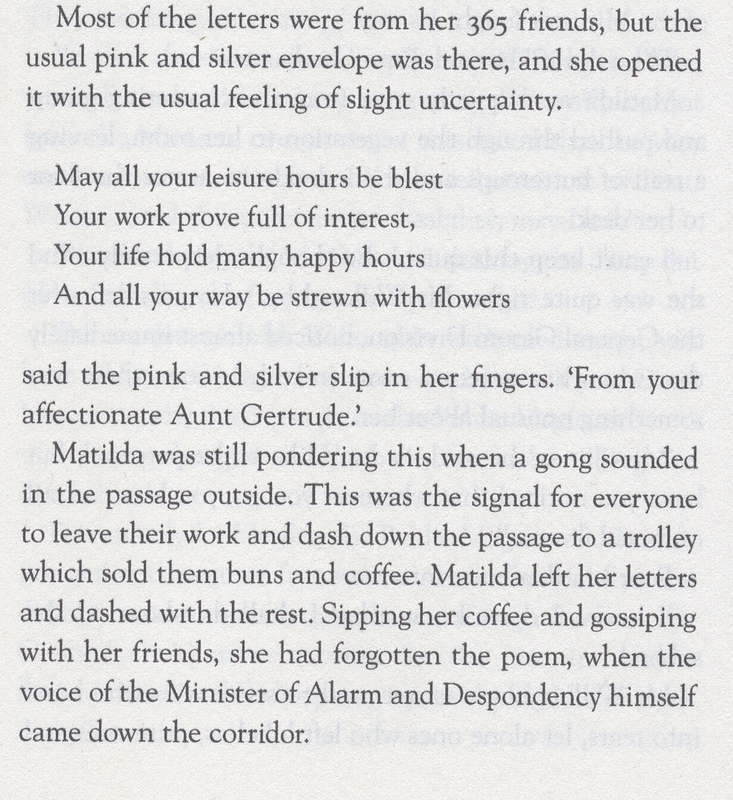 Every year Matilda receives a birthday wish couched in the usual flowery terms – ‘Each morning make another friend, who’ll be with you till light doth end…’ – sounds like an alarming premonition of the joys of facebook, where a possible 365 new friends’ birthdays may be signalled on your phone each morning? 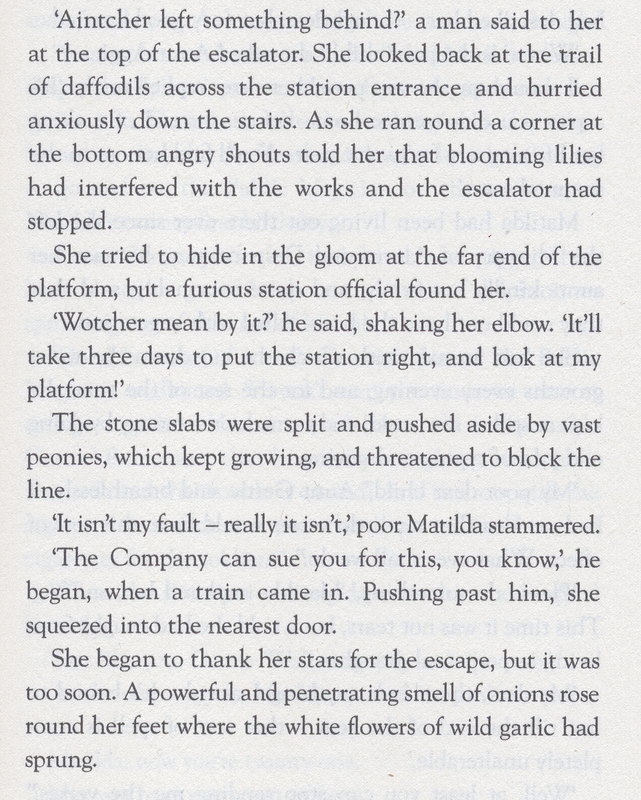 But the most flowery tribute of all brings Matilda’s otherwise burgeoning career to an abrupt end. And every future wish be granted. 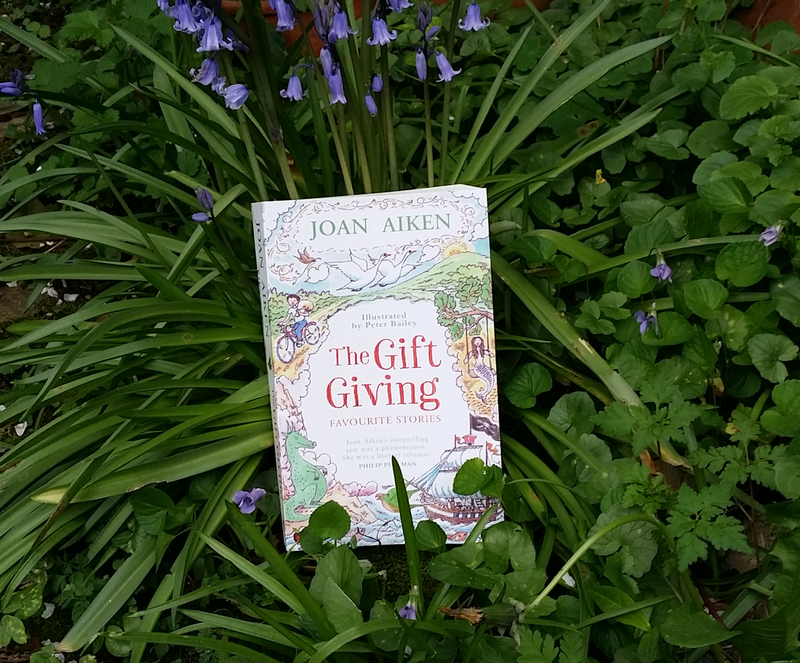 This entry was tagged Favourite Aiken stories, Joan Aiken modern Fairy Tales, Joys of Spring, The Gift Giving, Virago Modern Classics. Bookmark the permalink.